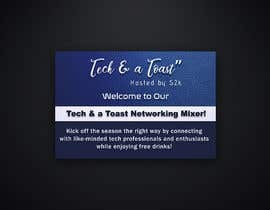 We need a sign created that will be displayed at a conference we're having. 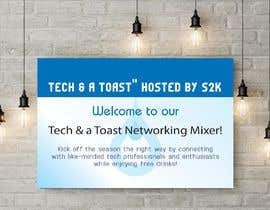 The sign will be 24in x 36in printed on a foam board. 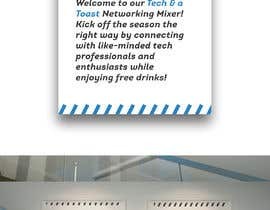 The sign introduces people at the event to have casual discussions about technology and drink. 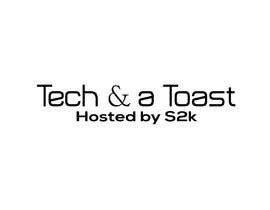 We call it Tech & a Toast. 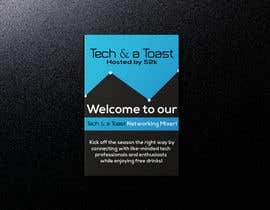 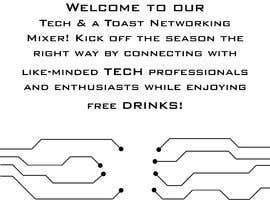 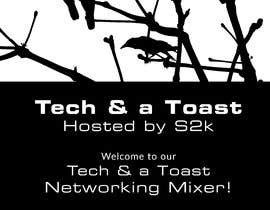 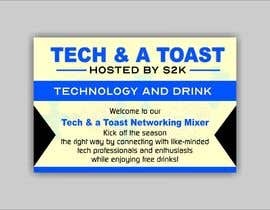 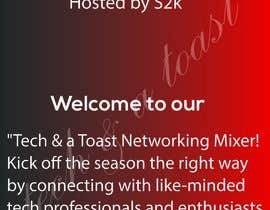 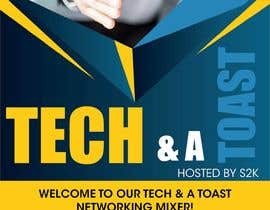 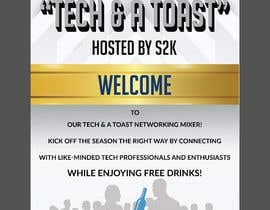 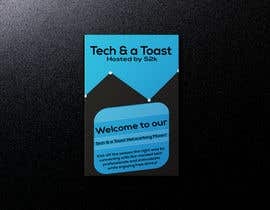 This sign should say " Tech & a Toast" Hosted by S2k"
"Welcome to our Tech & a Toast Networking Mixer! 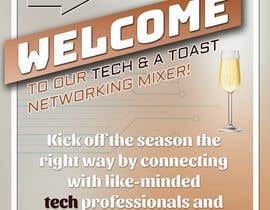 Kick off the season the right way by connecting with like-minded tech professionals and enthusiasts while enjoying free drinks! ""